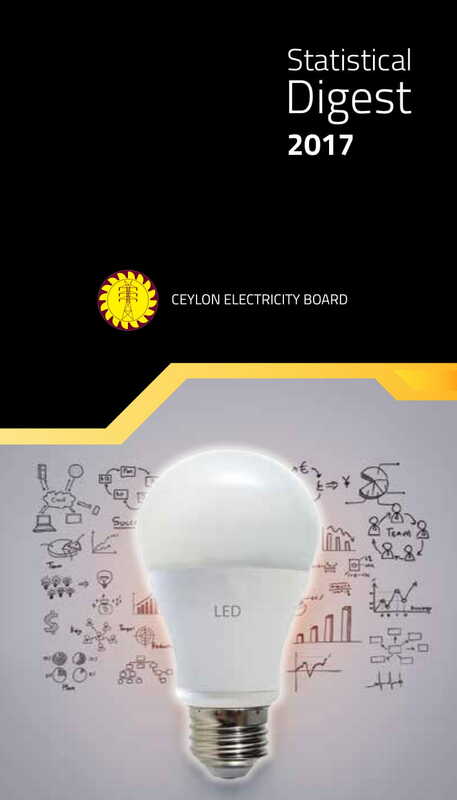 Be informed about the progress and activities of Ceylon Electricity Board in the journey of enriching lives of Sri Lankans with power while illuminating the motherland. 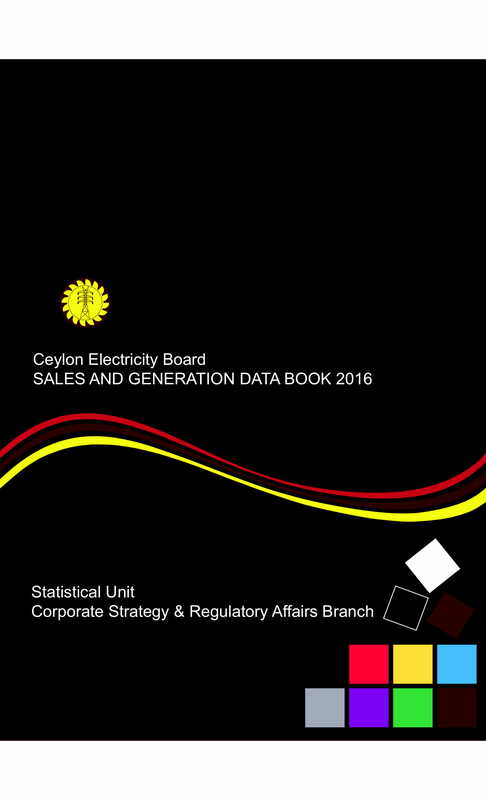 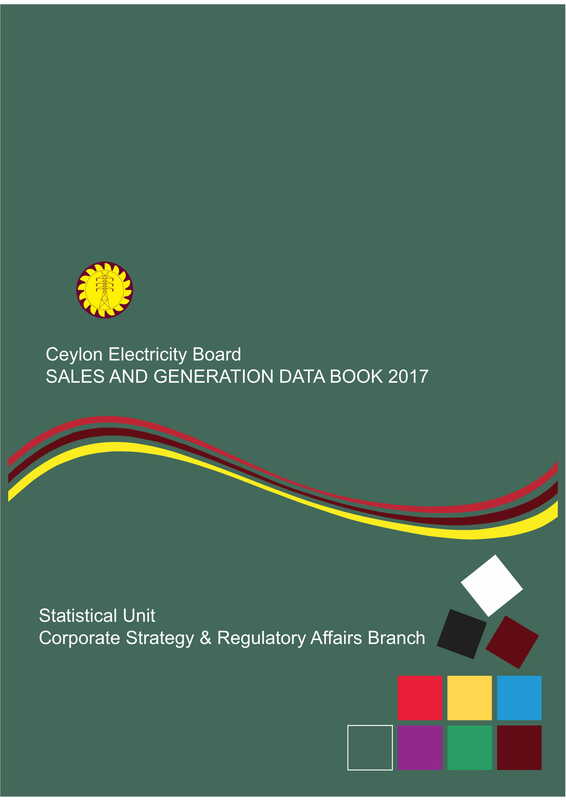 Get an idea about the performance of Ceylon Electricity Board through generation and sales statistics. 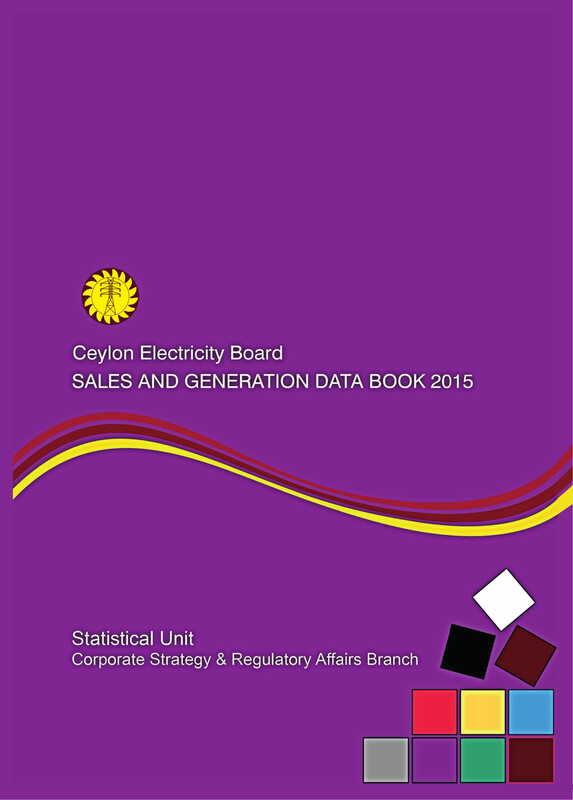 Get an idea about the performance of Ceylon Electricity Board through generation and regulatory status.